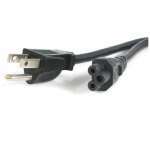 The P005-002-AGN Heavy-Duty Power Extension Cord is recommended for replacing a lost or worn-out power cord or extending your current power connection by two feet. 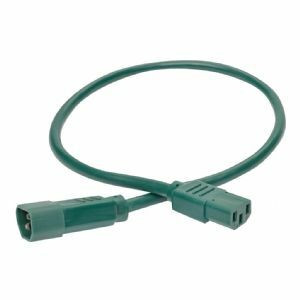 It features a green SJT jacket and fully molded green ends, allowing you to easily identify your connections in a crowded workstation. 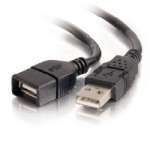 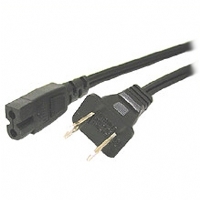 A C14 male connector on one end and a C13 female connector on the other let you attach computers, printers, scanners, power supplies, monitors and other compatible hardware. 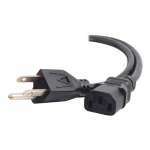 This two-foot 15A cord supports voltages up to 250V. 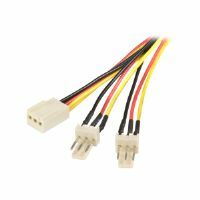 It's UL-listed and features a flexible SJT jacket and 14 AWG wire for easy routing through tight areas.